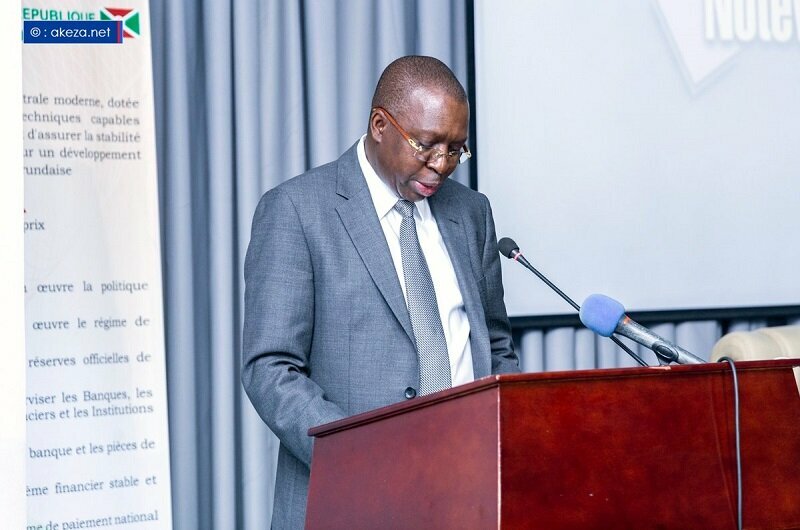 BUJUMBURA November 12th (ABP) – The Bank of the Republic of Burundi (BRB) organized at “le Panoramique” Hotel on Thursday November 8, 2018, a workshop on the new orientations of monetary policy, for general directors of the various banks and microfinance institutions, the economic operators and all the actors in the national economy. 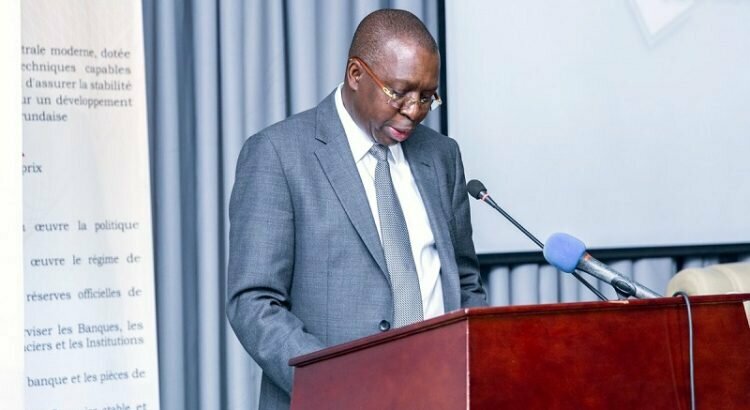 The governor of the central bank said banks and micro-finance have also begun to channel their financing into general trade (the tertiary sector) and have forgotten the productive sectors for the simple reason that banks have resources in the short term and could not transform them into long-term and medium-term employment. Secondly, the primary sector is very risky because it is subject to the vagaries of the weather, which discourages banks and micro-finance to finance projects in this sector, as well as the economic operators operating in that sector who are afraid to take financing risks because the cost of credit is high, (16% of the average interest rate).In his address, the governor of the BRB Mr. Jean Ciza, recalled that towards the years 1980-1984, with the policy of structured adjustment, the State ceased funding primary sectors (agriculture and livestock) and secondary sectors (industries and other processing sectors) following the recommendations of its donors (World Bank and the International Monetary Fund), while those sectors were responsible for the country’s economic growth. Mr. Ciza said that after the financial report made by the BRB which has the role of ensuring price stability and that cannot be possible without the economic growth took the lead to see how to circumvent the challenges related to the financing of productive sectors. He pointed out that the BRB has decided to make available to banks and micro-finance institutions instruments that can help them finance sectors that have been left behind. The governor of the BRB pointed out that the central bank wanted to finance growth-enhancing sectors through the financing of productive investments but via commercial banks and micro-finance by setting up a refinancing system which allows banks to refinance at a low rate, which tends to ensure that the productive sectors are financed with affordable rates. Mr. Ciza promised participants that in a few days, the BRB will work with banks and micro-finance to see projects that are in their documents and analyze together those that can be prioritized. He informed that the BRB will support banks that are oriented in the productive sectors and can contact potential external partners to enter into foreign currency commitments that the BRB will have to guarantee.